We are a dedicated Baseball Organization led by one of the most influential baseball ambassadors in Genesee County. Roger Foutch has helped Flint-Area baseball grow for over four decades. Not only has he won World Championships as a Manager, but he has helped give opportunities to area youth to grow and continue their baseball careers at the College and Professional Level. We are an organization who develop players from the ages 8-18 with the intentions of exposing the best players from Genesee County with quality coaching and playing opportunities. 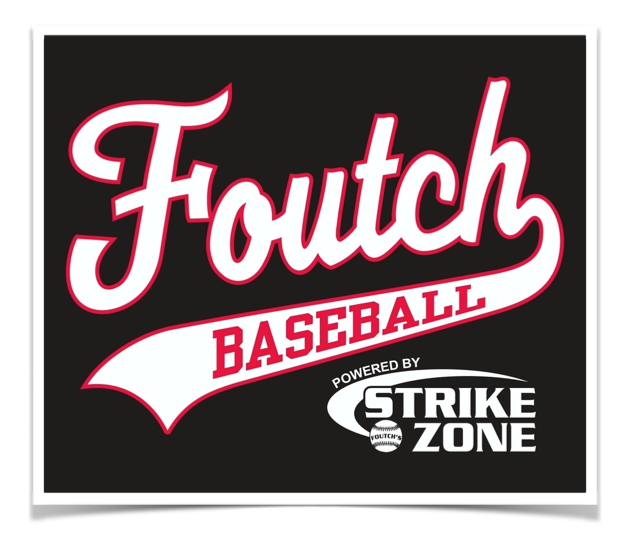 The Foutch Baseball Organization is based out of the Foutch's StrikeZone which features the HitTrax technology. The StrikeZone has high-quality, on-site instructors with professional baseball experience. good Luck to our 10U, 15U, and 16U teams at the AABC World series!